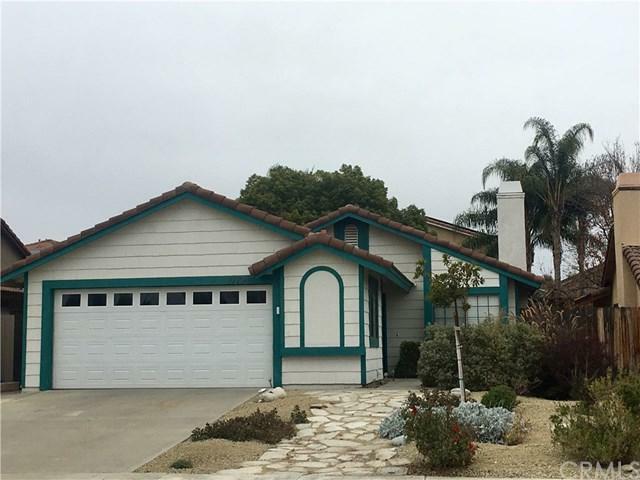 Beautiful home in a quiet neighborhood in Murrieta. 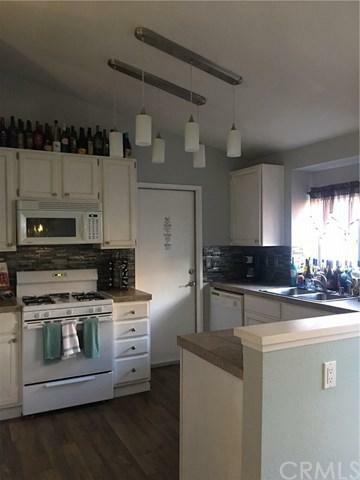 Excellent condition, move in ready, may be rented with or without furniture. 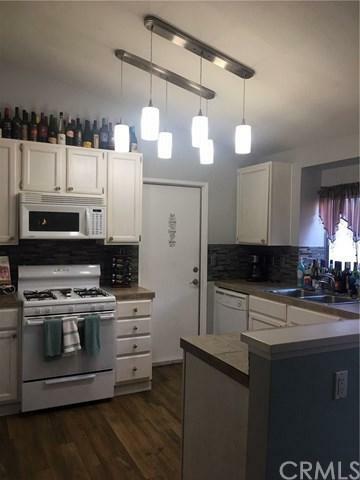 3 bedrooms, 2 full bathrooms, 2 car enclosed garage, attached to the home with automatic garage door opener. Large lot, great backyard, large trees for shade, on a quiet street (beginning of a cul de sac). 15 minutes to the 15 freeway, close proximity to all forms of shopping, 30 minutes from San Jacinto Community College. Sold by Kevin Fogarty of Platinum Financial Services.